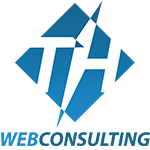 TH Web Consulting is dedicated to delivering innovative, affordable mobile friendly website design and online marketing solutions that enable businesses to establish visibility online, increase revenue, and improve their overall brand identity. As a professional web design company, we are focused on facilitating the success of fellow companies, organizations, and/or individuals. We ensure our clients’ online success by providing web solutions that include all of the most advanced technologies that web design and online marketing have to offer. We always look for the opportunity to take on new projects that expand our horizons into different industries and niche markets. Responsive. Fluid. Retina-Ready! 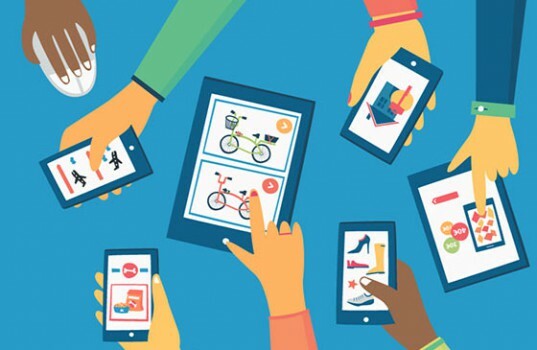 Your site will always look sharp and utilize 100% of screen size on all device sizes. There are no jerky “responsiveness points”. Plus our site framework features adaptive navigation menu on smaller screen sizes. Custom Contact forms, Calendars, Online Appointment Setting, Events Manager, Live Chat, Support Ticket System, Follow-Up Emails, Customer Management Tools, Geo-Targeting, Social Media Integration, Image and Portfolio Galleries, etc. Too many to list here. A successful sale starts long before someone clicks buy. The journey towards the destination is vital and in the world of the web and eCommerce the look, feel and experience of navigating your products, content and site says everything. Aside from being attractively designed, your website is designed with SEO as a priority. It is a very flexible and customizable framework that is well-coded to achieve optimum SEO capabilities. 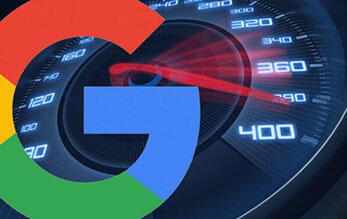 Merge that with our 18 years of SEO experience and you have the potential for explosive growth for your business. Since 2004 we’ve been helping clients of all sizes improve the results of their marketing and selling efforts. We strive to better understand the real target market of your brand, and how we can modify and strengthen your image in very strategic ways to increase performance in the marketplace. And win more often! Experiencing a problem? No worries – TH Web Consulting’s premium-class customer support service is always ready to help you. We have the knowledge and experience to fix all of your website’s issues if you ever have them. 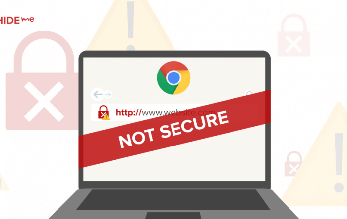 Website Security & Ongoing Website Maintenance Packages Available. Need a New Website or Re-Design of your current WEBSITE? Schedule a 30-minute consultation and we will review your website needs and give you our recommendations along with a project scope with a quote. We can build a customized ongoing website maintenance & support plans for your website and SEO campaigns. When you contact us please include as much information as possible, this will allow us to get back to you with a more detailed support plan. I'm a new business and today most people find us on the web. 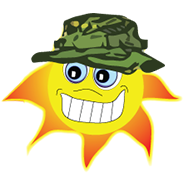 Travis did a wonderful job putting together my website and helping to set up and build my Facebook Fan Page. Things he has helped me with and told me to do have increased my organic rankings substantially. I would recommend TH Web Consulting to anyone that wants to grow their web presence. I've known Travis for 24 years and he does fine work. 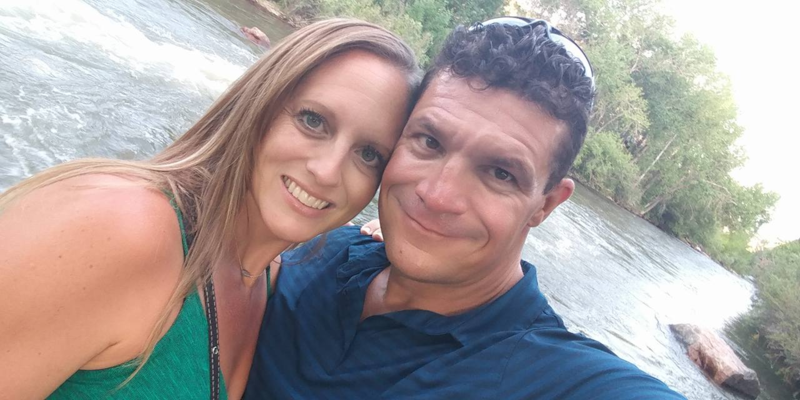 Recently his knowledge of the web has made him very valuable in a marketplace where integrity and ability to do what you say you will do really make a difference. Thank you Travis, for your help! Investing in Organic SEO is More Important Now Than Ever Before! SEO still remains one of the single most important components of any organization’s branding efforts and online presence. SEO is a very viable marketing outlet that can, when paired with well-designed website and well-written content, bring a business qualified leads and customers. Moreover, studies have shown that SEO can have a better return on investment (ROI) than traditional forms of marketing, like TV or print ads. 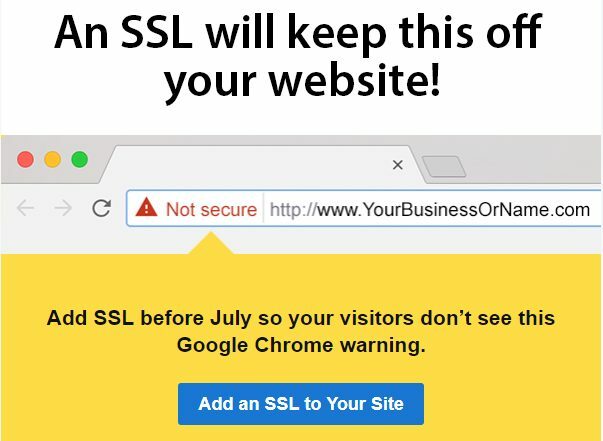 You don't want to go without SSL much longer! 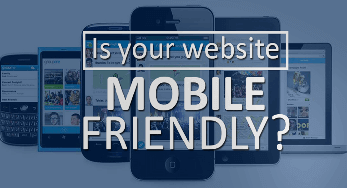 Why Having a Mobile-Friendly Website is Critical For Your Business! It is May 2018, Is Your Website Mobile-Friendly Yet? We offer estimates for 100% mobile friendly custom websites, ecommerce sites, graphic design services, branding & development, and search engine optimization (SEO) services. By requesting a consultation you will receive a full proposal of the ongoing objective necessary to achieve your goals.